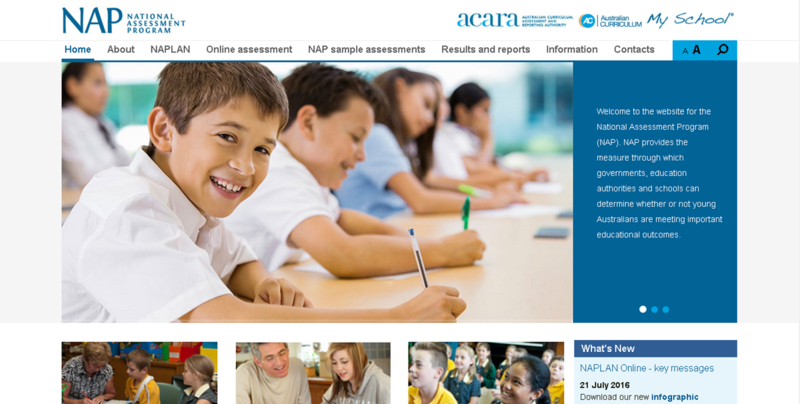 The National Assessment Program (NAP) provides the measure through which governments, education authorities and schools can determine whether or not young Australians are meeting important educational outcomes. It is run at the direction of the Education Council (previously known as SCSEEC). It includes the National Assessment Program - Literacy and Numeracy (NAPLAN), the three-yearly sample assessments in science literacy, civics and citizenship, and information and communication technology (ICT) literacy, and participation in international sample assessments. Their website plays a critical role in the organisations communications, NAP would love to have a website that reflected its programs and services in order to deliver the information properly. They wanted a website that has a responsive design, displays information clearly,and an improved search functionality.The Website Marketing Group (TWMG) has been appointed to design and develop NAP’s new website. 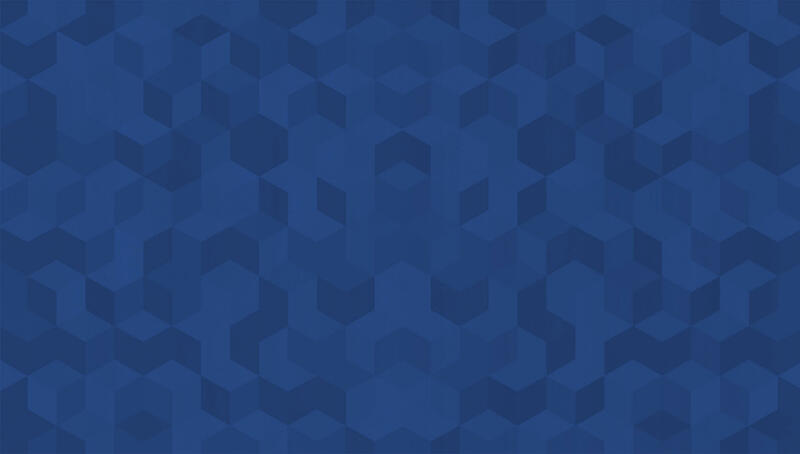 They wanted something simple and easy to operate for the website. The Website Marketing Group (TWMG) has designed, developed and improved NAP website to make it clear and easy to use for clients/visitors. We unified the look, feel and content of the website to make it focused on increasing trust, familiarity and user-friendliness. NAP has a variety of assessment programs and reports. Those features will help the clients to understand the measurement activities they offer and the services they provide. 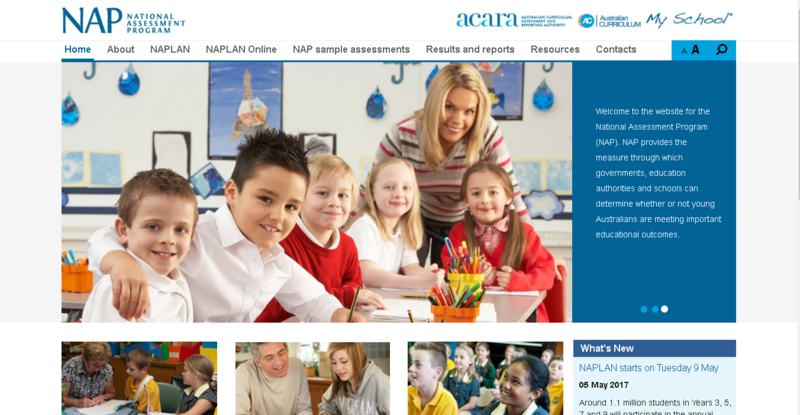 In order to support the objective, we categorised the content into main pages namely NAPLAN, NAPLAN Online, NAP sample assessment, Results and Reports, and Resources. After a few weeks, the website finally went live. It is easy to use and designed simply to make people understand easily about the information they delivered. The content is informative and easy to read, whilst the CTAs deliver conversions. The backbone of the website is a user-friendly content management system (CMS) which allows NAP to make urgent changes easily through a few clicks. 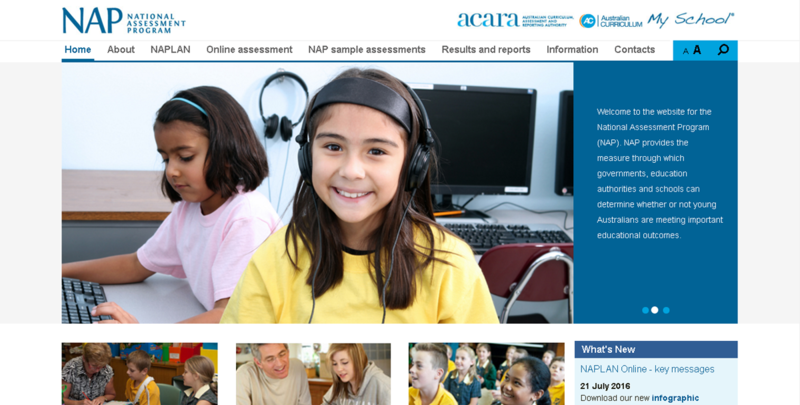 We are delighted to present to you the website of NAP (National Assessment Program).